Need a job done before Christmas? With the summer irrigation season just around the corner its time to get your water meter verified. Fixing what your husband started! 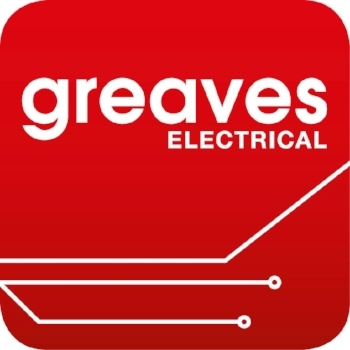 Greaves Electrical and Contact Energy Stratford are one year into their three year electrical maintenance contract. We are pleased to report that everything is running smoothly, and together we have completed multiple projects and shutdowns. Thanks Contact for your support. They engaged Greaves Electrical and local engineering firm Croucher & Crowder Engineering to bring their ideas to reality. We fitted LED strips into custom made fittings to create feature lighting that appears like bubbles floating on the ceiling.